The United States continues to struggle with its ever-growing drug problem. In 2016, drug overdose deaths claimed the lives of more than 64,000 Americans alone, with no sign of subsiding. Of these, nearly 66 percent of drug overdose deaths involved an illicit or prescription opioid, which is five times higher than the number of opioid overdose deaths in 1999. In New York, the numbers are staggering. A recent report from the Rockefeller Institute of Government found a 121 percent increase in the State’s number of opioid deaths, from 1,760 in 2010 total deaths to 3,894 in 2016. In this report we examine the effectiveness of existing drug treatment courts and whether they are equipped to handle the opioid problem, specifically by keeping participants from relapsing and committing future drug-related crimes. 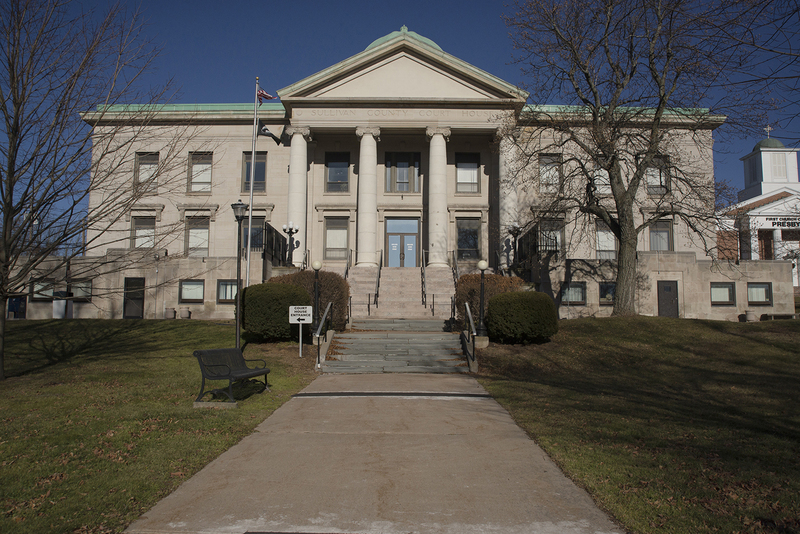 In addition to summarizing the origins and effectiveness of drug treatment courts throughout the United States, we conduct an in-depth examination of drug courts in New York State’s Third Judicial District, which spans much of the Capital Region. We chose the Third Judicial district due to its close proximity and access to participants, as well as the geographic diversity of the district, which includes both vast rural counties and urban centers. Moreover, in places like Columbia and Albany Counties, local law enforcement have successfully experimented with alternatives to drug court including community-based, harm reduction interventions. In order to measure the potential effectiveness of certain elements of the program, and assess alternatives, we attempted to collect statistical data on the total number of referrals, participants, and graduates of each court; their ethnic, racial, and gender composition; as well as recidivism and retention rates. However, our request for data was rejected by the Unified Court System’s Office of Policy and Planning, alongside our request to interview drug court coordinators. While a Freedom of Information Law Request is pending with the Office of Court Administration, the analysis that follows is based primarily on our interviews with public defenders, district attorneys, former drug court participants, treatment providers, and other members of the community who have direct or indirect experience working with drug treatment courts. From the comprehensive interview and national survey data, we recommend solutions that, if brought to scale, could make drug courts more effective, especially in New York State. Centers for Disease Control and Prevention, National Center for Health Statistics. Multiple Cause of Death 1999-2016 on CDC WONDER Online Database, released December, 2017. Data are from the Multiple Cause of Death Files, 1999-2016, as compiled from data provided by the 57 vital statistics jurisdictions through the Vital Statistics Cooperative Program. Accessed at http://wonder.cdc.gov/mcd-icd10.html on May 6, 2018 7:09:35 AM. Center for Disease Control. Drug Overdose Death Data. https://www.cdc.gov/drugoverdose/data/statedeaths.html. Jim Malatras. By the Numbers: Opioid Deaths Continue to Surge, (Albany: Rockefeller Institute of Government, March 2018):4. http://rockinst.org/wp-content/uploads/2018/03/2018-03-21-By-the-Numbers-Opioid-Deaths.pdf. Newt Gingrich and Van Jones. “Drug Courts Can Help Solve the Opioid Crisis.” Time Magazine. http://time.com/4882507/newt-gingrich-van-opioid-epidemic-drug-courts/.